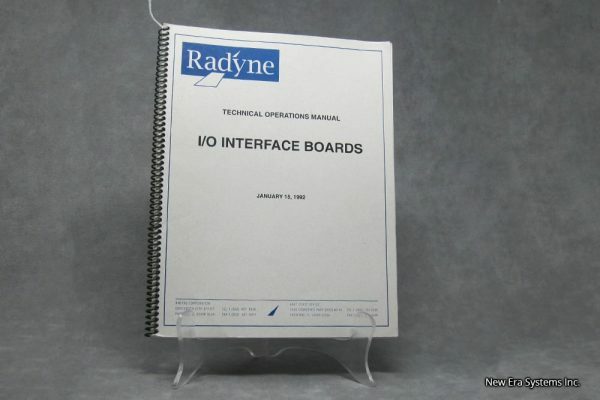 Radyne I/O Interface Board Manual - Satellite Equipment & Bandwidth - New Era Systems INC. 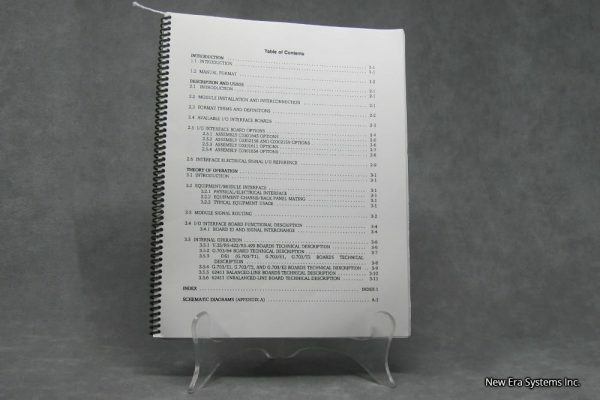 This manual describes the uses and operations of Radayne Corporation’s I/O Interface Boards. 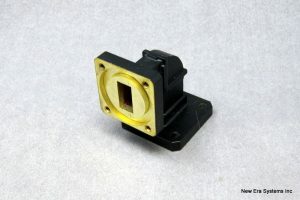 These plug-in cards, or modules are intended for use with specific types of Radyne satellite earth station equipment.